What would a book launch be without some giveaways? 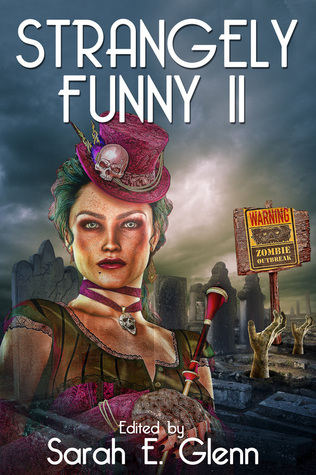 We're giving away three print copies of Strangely Funny II on Goodreads! Be sure to sign up before the 31st! to get the coupon code for your free copy! Can life get any better? Okay, okay, if we had winning lottery numbers it might. But in the meantime, take a fun read instead!